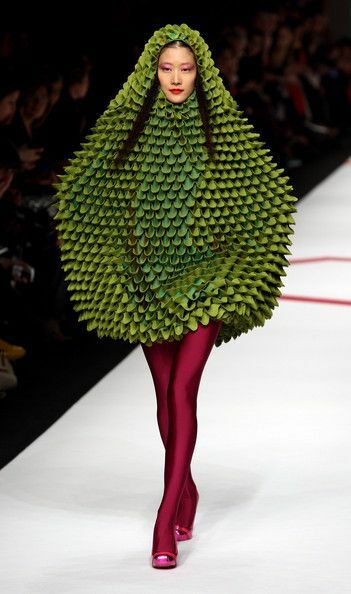 weirdest fashion trends 2016. Strange historical fashion are seen in every era. At time you just has to wonder how certain things get started that influence the choices that millions of people make. People loves to fit in. 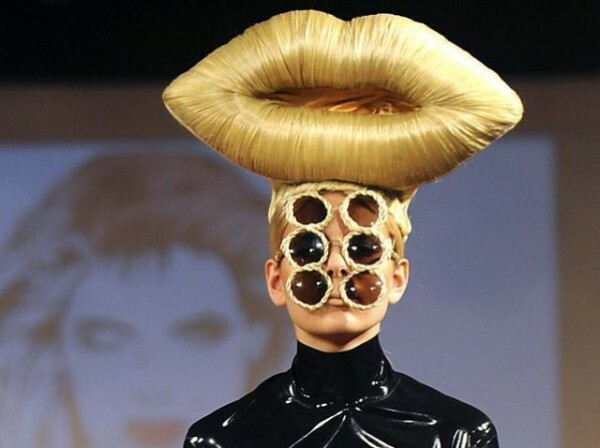 Here is the collection of top weirdest fashion trends 2016 in the world. 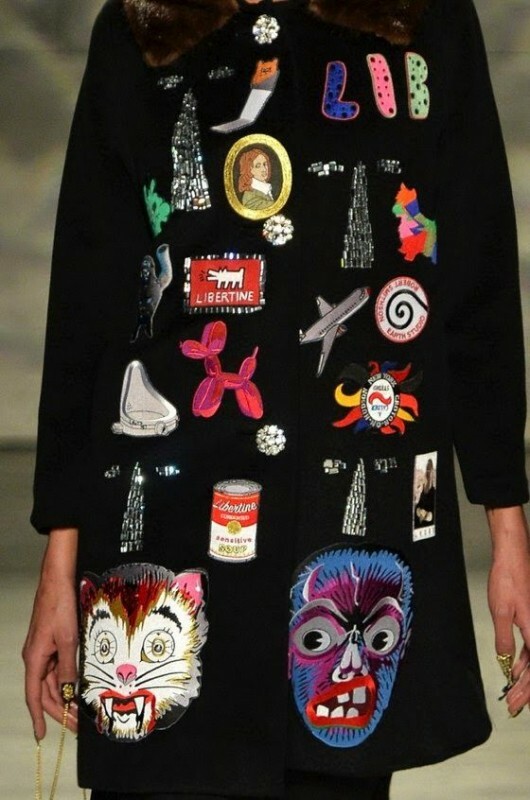 Some Fashion Trend make you wonder on the thinking of the designer who design that weird fashion. This style will blow your mind. How many marks you guys will give to that fashion sense?? 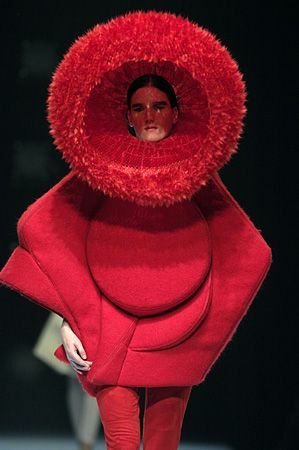 Now i know.. why everyone call it a high fashion. This is amazing but very different. 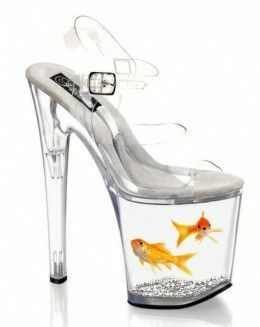 Well.. it will not make you boar or when ever you feel boar, just take your shoes and start looking at the fishes in it. 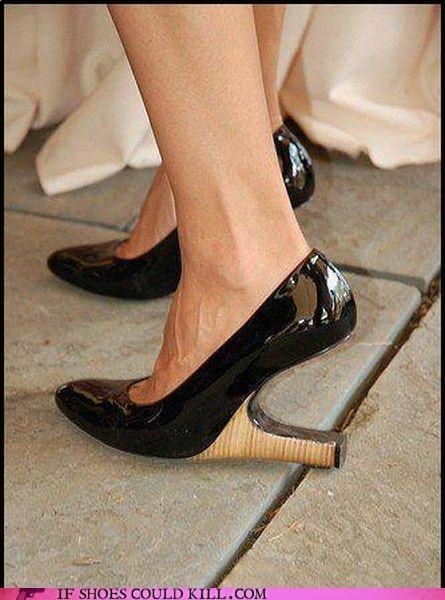 This is one of the example of disastrous and horrible fashion. 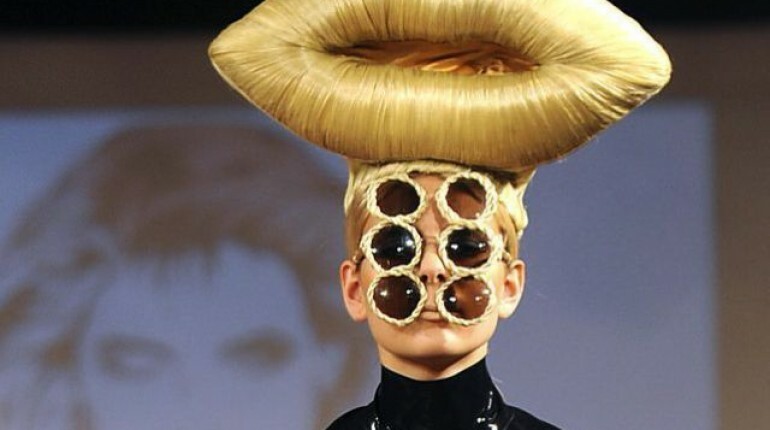 Burn your eyes with the ugliness of this fashion trend. Brings the color in your life. Model walks on the runway in the Prada show during women wear autumn 2016, italy. 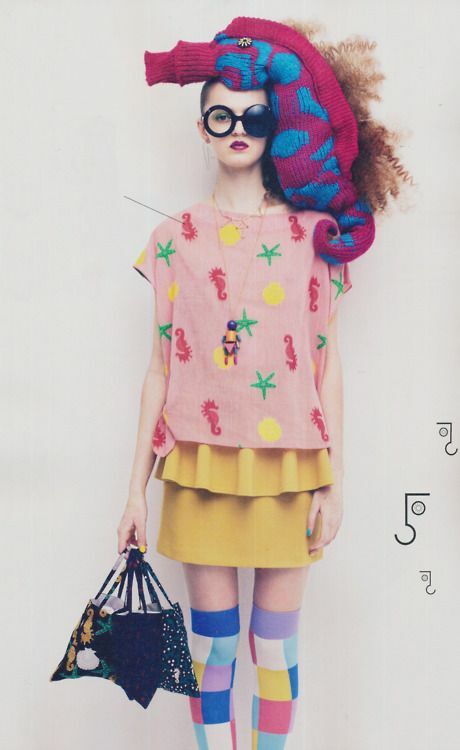 This style is the mixture of prints, pattern, texture and textile surface. All in one women wear from New York Fashion. Fashion of fall. Don’t pay attention to her hairs.. Color block is just awsume. 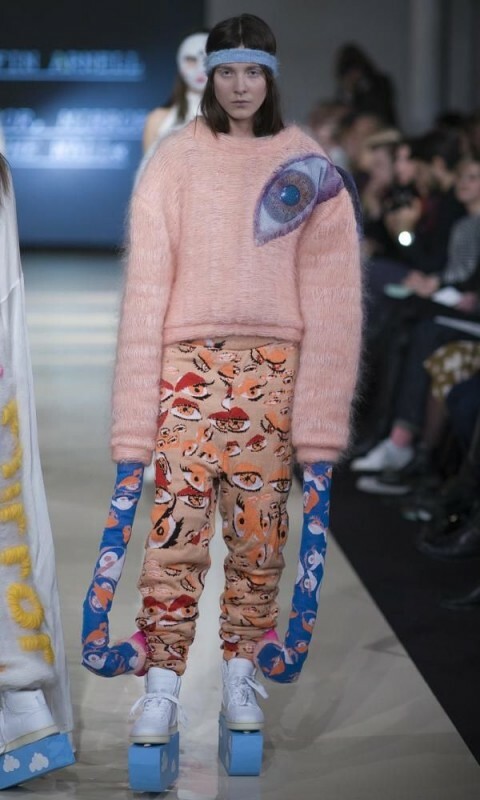 This is the best article of the London Fashion week 2016. 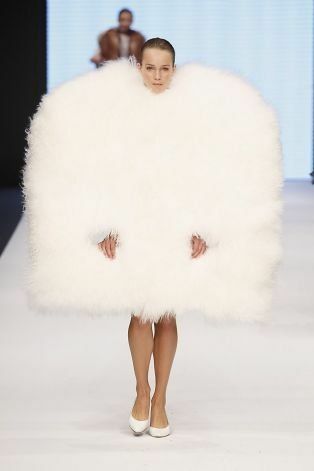 This is the best style to keep yourself away from the sunshine in summer and it will also save your sunblock money. You will look like a “Gulabo”. 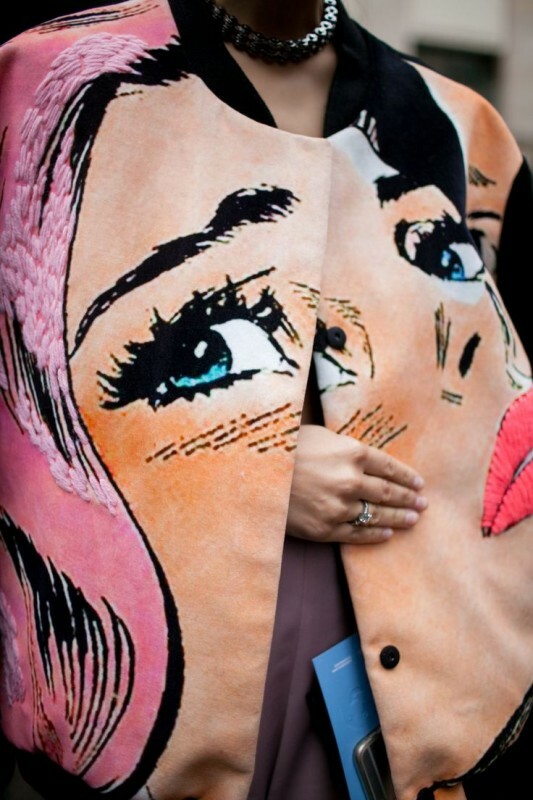 This is the best London street style. If you want to follow this style then you can wear the sketch of your favorite personality.